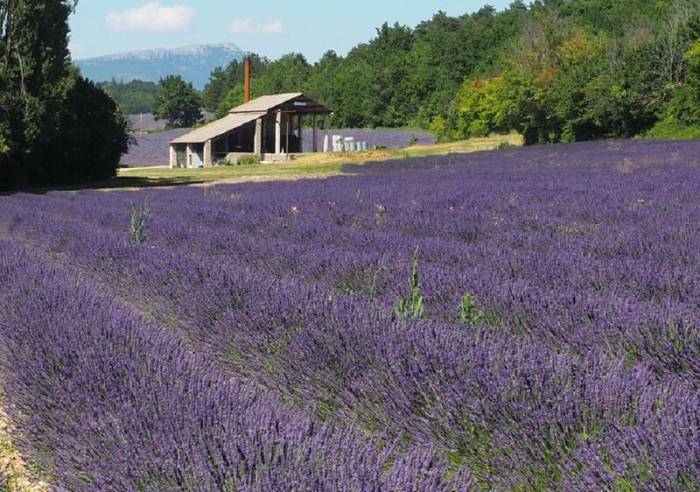 Situated at the start of the lavender route, come delve into the history of a flower with all its treasures and scents. 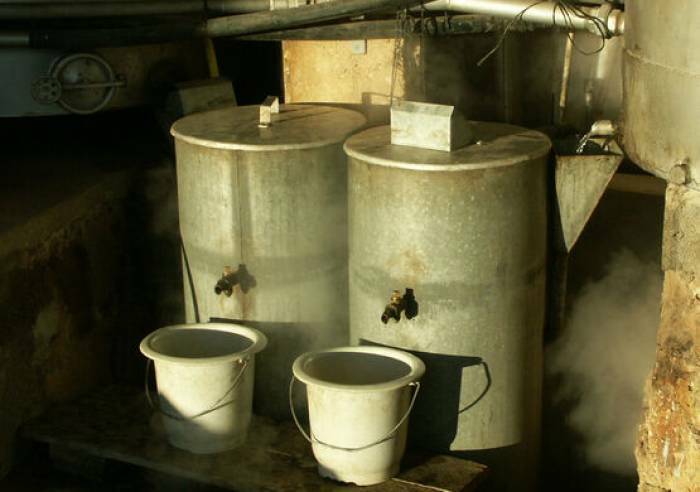 We are manufacturers and distillers following traditional methods. 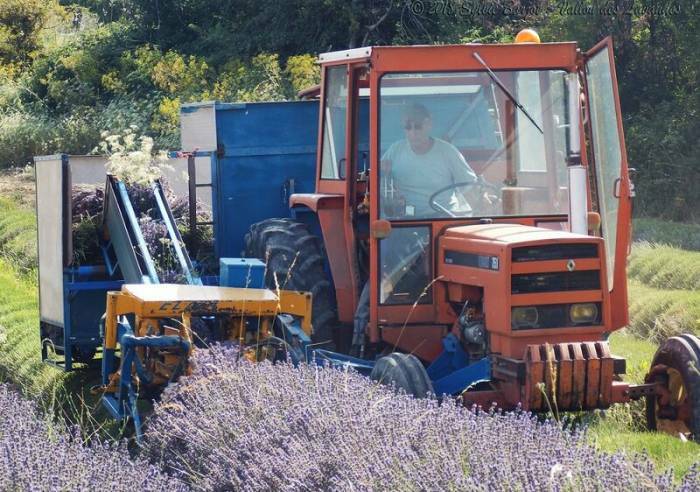 This traditional family-run distillery, built in 1947, uses a straw fire to produce steam in order to extract the essential oils.Free guided tours and demonstrations available during harvesting in July and August, everyday from 10 am – 12 noon and 2 – 6 pm (excluding Sundays and day of the Sault Lavender Festival on 15 August). Teaching material showing the distillation process included. Visits every Wednesday at 11 am, Fridays and Saturdays at 2 pm during April, May, June, September and October, by reservation only. Contact the Sault Tourist Information Office on +33 (0)4 90 64 01 21. Other days and group visits available by request only. Farm produced essential oils and lavender on sale all year round. , Car park, Coach parking, Private parking, Pets welcome, Sales on site, Motorhomes allowed, Booking, Tourist brochures, Tour free of charge, Guided tours, International export. From 01/04 to 30/06, every Wednesday, Friday and Saturday. From 01/09 to 31/10, every Wednesday, Friday and Saturday.